NEW HAVEN LIMO SERVICE - Limo Service & Limousine Rentals In New Haven, CT.
Book A Luxurious Limo In New Haven, CT In less than 3 Minutes by Connecticut's premiere limousine rental company: New Haven Limo Service. ​New Haven Limousine is Connecticut's premier luxury limousine and chauffeured transportation company dedicated to providing first class service with a personal touch. We are a full service ground transportation company with one goal in mind- customer satisfaction. Whether traveling to the airport, limousine rentals for individuals or groups, that once in a lifetime special event, or night out on the town. 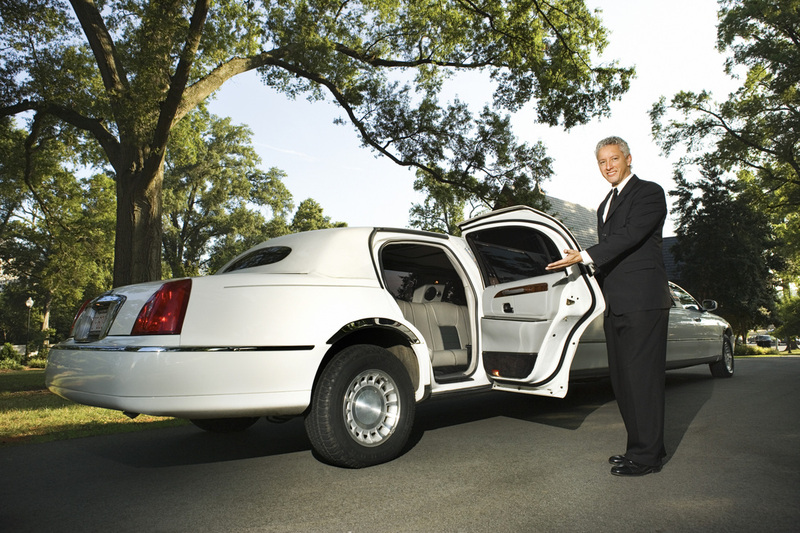 Our limo service in New Haven will provide safe, prompt and courteous service. We have an extensive fleet of vehicles including corporate sedans, stretched limousines, custom buses, vans and our popular stretched SUV's. 1. Our limos are extravagant. We don’t cut corners or cheap-out. We want New Haven, CT residents to feel like a true A-Lister when they book with us. 2. Our drivers are all-class. Professional, punctual, patriotic and polite. Our clients rave about our upscale limousine chauffeurs. 3. Our rental service is flexible. It’s all about you. We haven’t met a schedule we couldn't conquer yet. We’re there—not just on time, but early—wherever and whenever you need us. We invite you to celebrate life with us for unforgettable moments on your special day. Our limo service in New Haven will satisfy even the most meticulous of tastes.